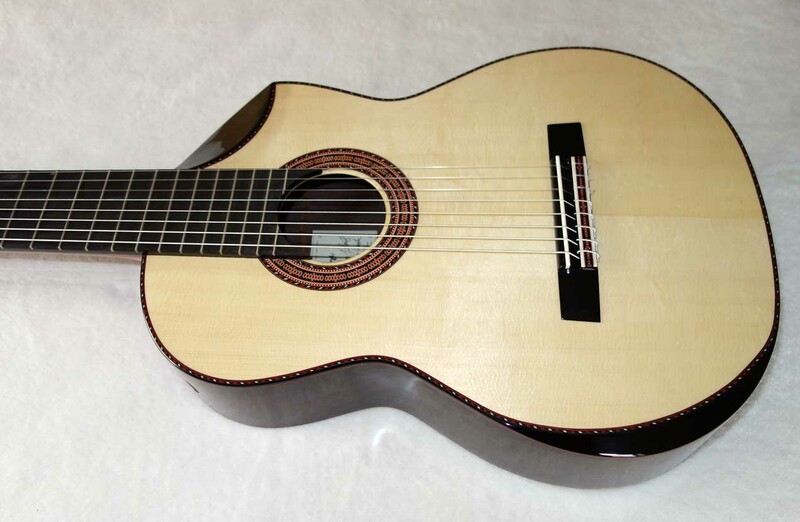 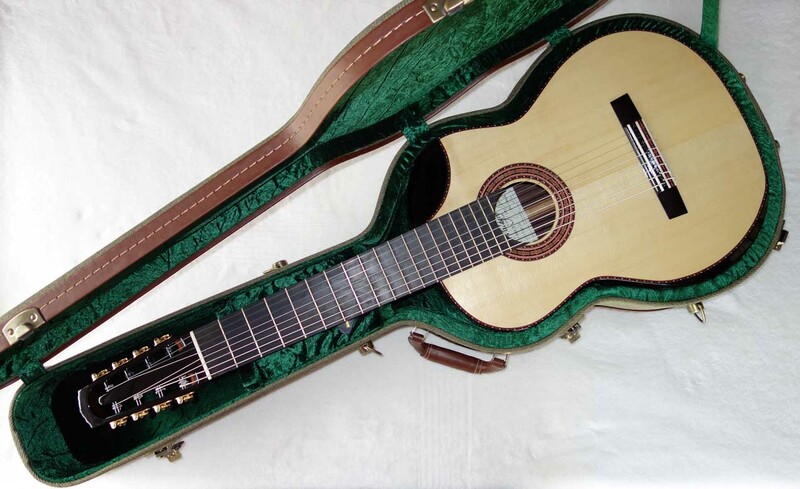 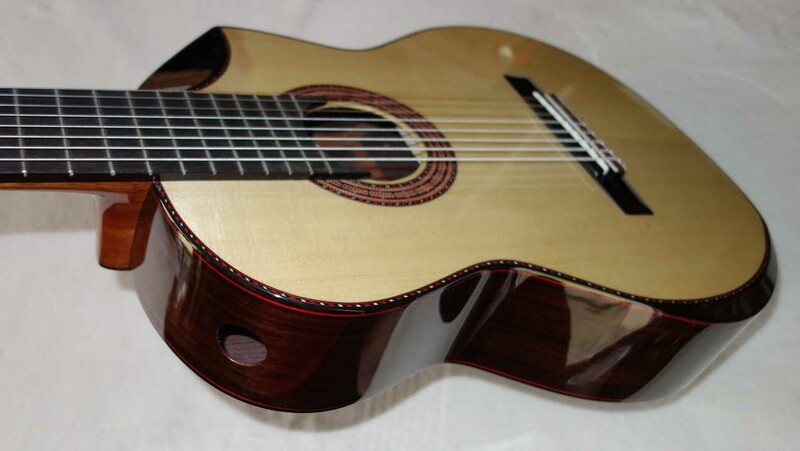 Up for consideration is a brand new MILAGRO 8-String model from luthier/designer Neris Gonzalez, the MASTER SERIES 8S Classical 8-String Harp Guitar. 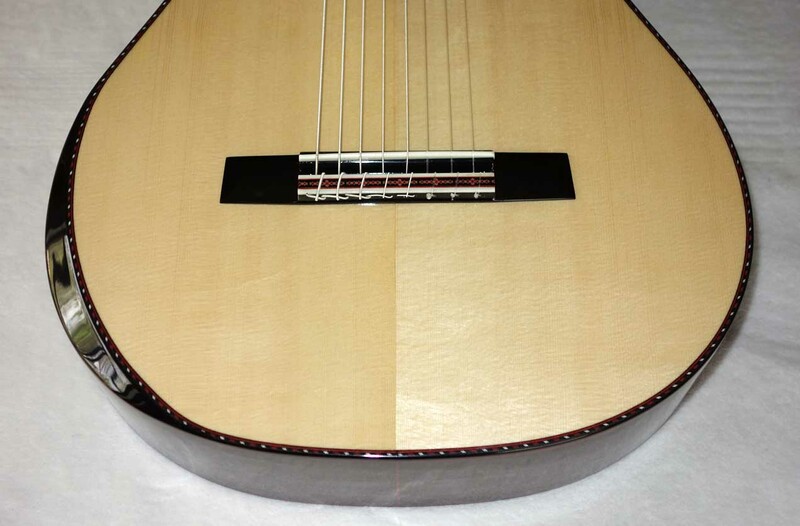 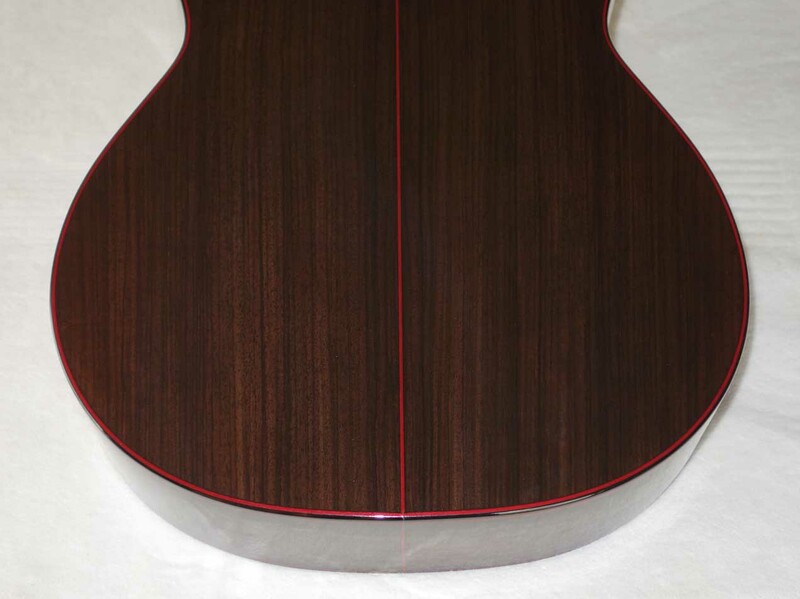 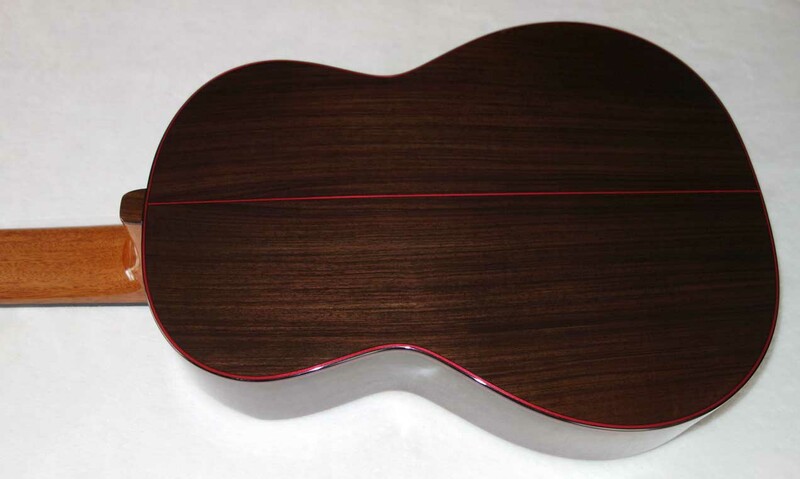 This guitar is the answer to several customer requests for a high-end model made from the best quality tonewood available, with the addition of several custom features, such as the Sound Port, arm rest / bevel, and biteaway / cutaway. 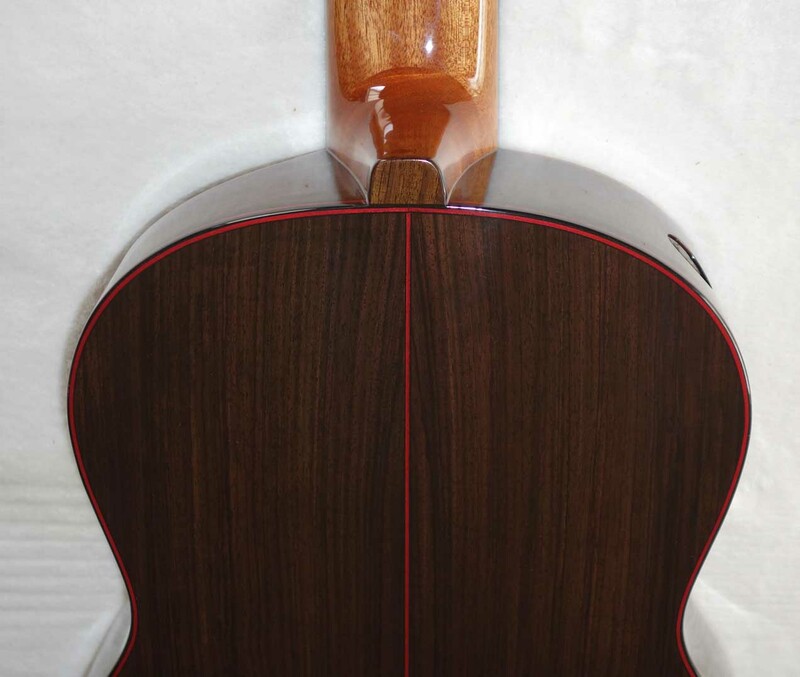 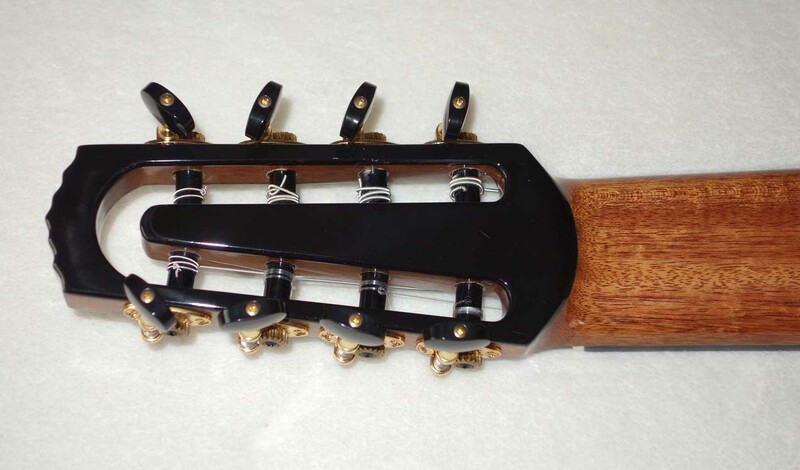 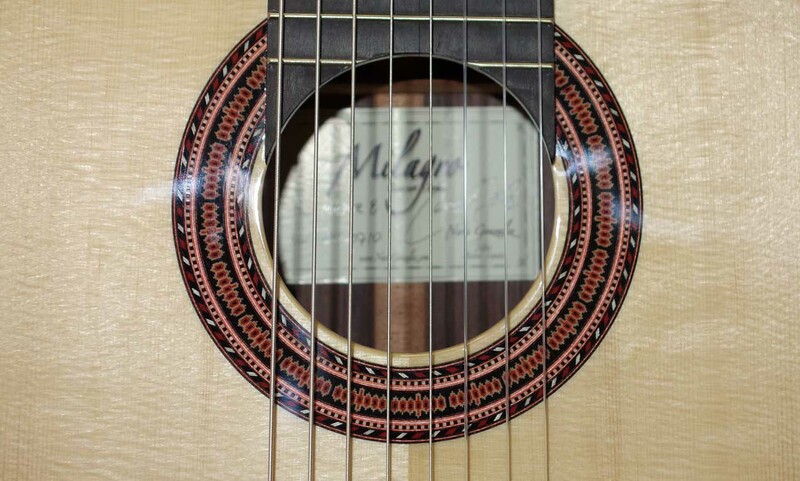 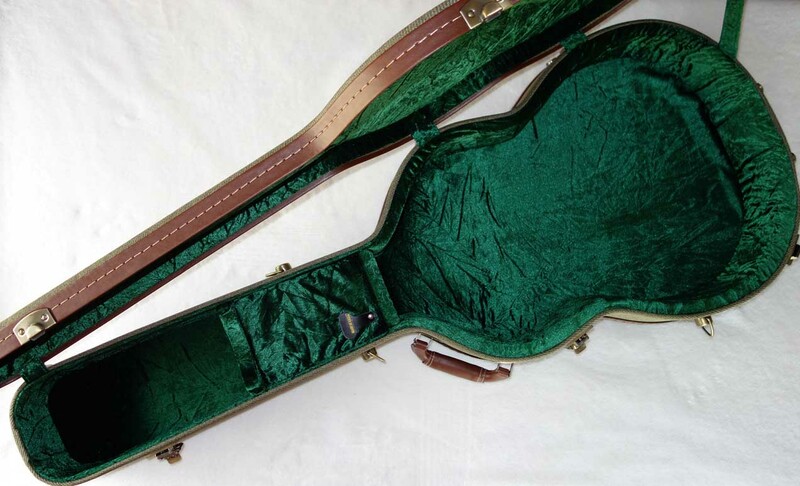 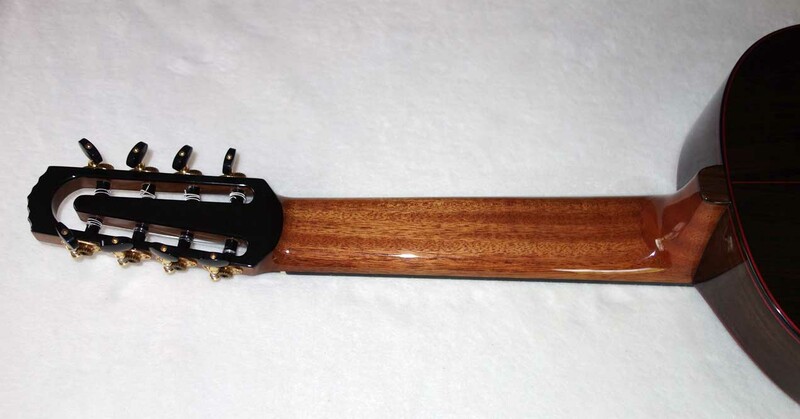 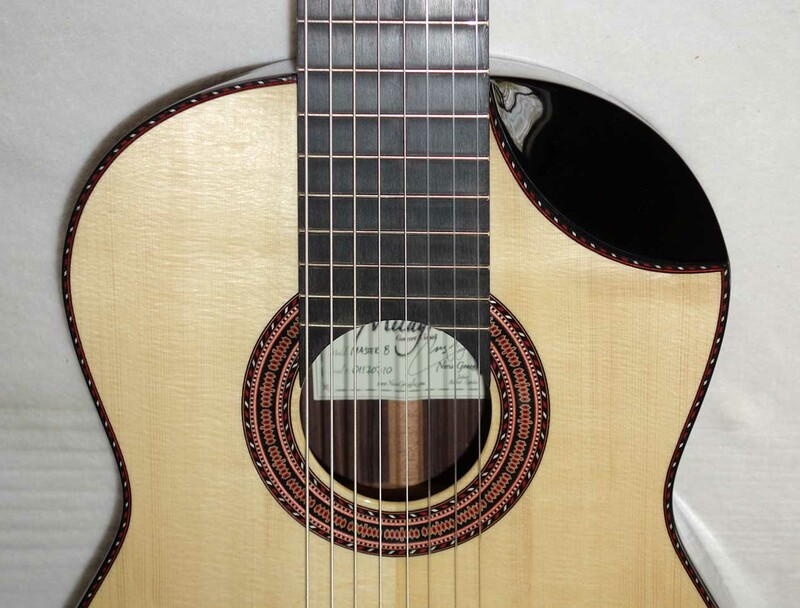 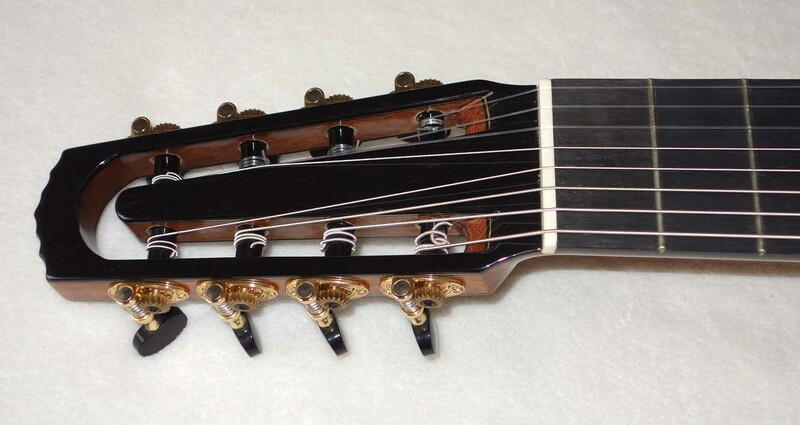 The guitar uses the finest spruce / Indian Rosewood tonewoods available anywhere, and produces a true concert level sound, with excellent playability and the added comfort of the armrest bevel, biteaway, and acoustic sound enhanced for the player with the addition of a sound port.